You too can become an Artemisian - part of our creative community! Why not become a Member of Artemis Theatre in Bournemouth and volunteer your time and energy in any way you are inspired to do. If you would like to be involved in creative theatre and are interested in any of the following, then we’d love to see you! In an age where society has become quite isolated, our company offers opportunities for individuals and their families to become part of a bigger creative family. We nurture talent, sign post to formal artistic training, increase new & existing skills as well as offer platforms for potential artists and writers of tomorrow. 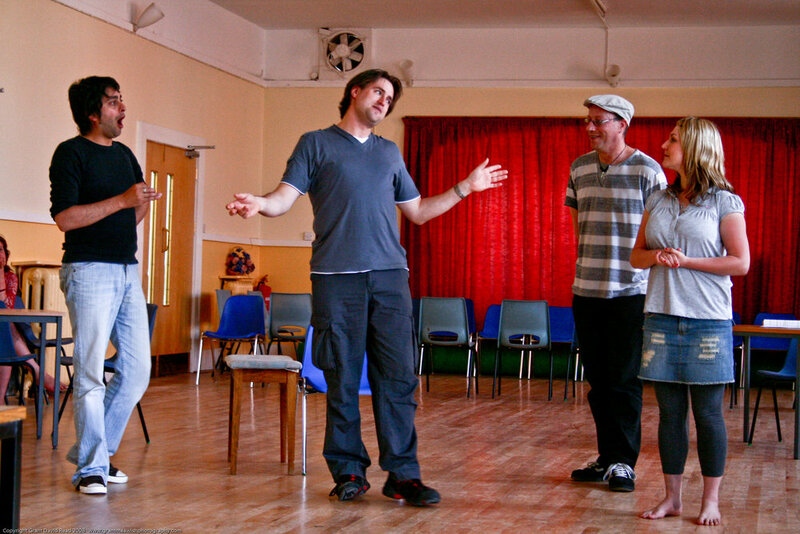 We offer experience in all aspects of theatre and performance through productions, workshops and courses. Our focus is on inclusion of all people in the community, from 16 to 60+, who might not otherwise get the chance to participate, whether skilled or unskilled. Artemis supports original work, and if selected will provide a Platform for your new plays, Dance Drama or project ideas. We will work with you to develop an idea, and projects with our professional Actors Company, and the Community Players. Submit a synopsis of your play, and at least 3 scenes, or if it is a project, a breakdown of your ideas. You don't have to be based in Bournemouth to submit. If short listed, you will need to submit a brief budget. You will then present your project to the Board of Directors. If selected, Artemis will provide a platform for your work, subject to funding. Initially, there may be a Rehearsed Public Reading by the Actors’ Company. Then the production Team will work with you through rehearsals to a full production. A premises and a home for Artemis Performance Arts in Bournemouth or surrounding area. We also need a team to focus on funding, sponsorship and open the Patron's Club.